Essential fatty acids (EFAs) are precisely that - beneficial fats that are essential for your health. As EFSs cannot be made in the body, these beneficial fats need to be ingested through your diet and with supplementation on a daily basis. There are two families of essential fatty acids - omega-3 and omega-6. 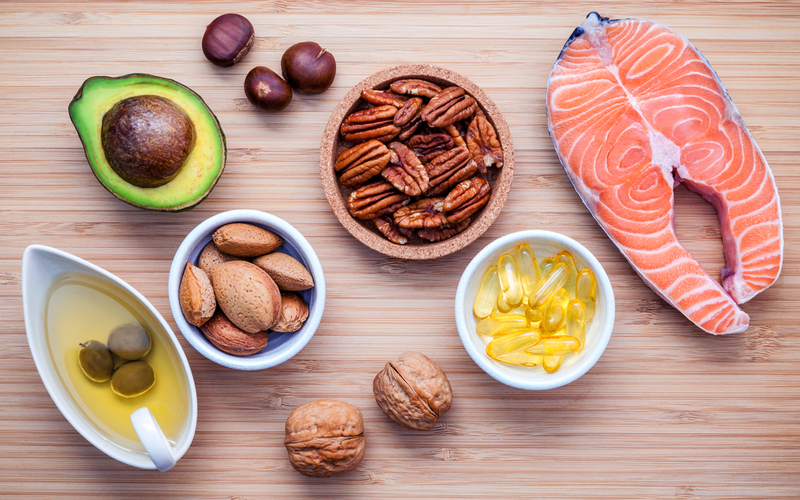 While small amounts of omega-6 essential fatty acids are important for physiology, omega-3 essential fatty acids are by far the most important good fats required to maintain optimal health. At HealthMasters we only prescribe the purest, high potency omega-3 essential fatty acid supplement best suited to your needs. For your good health, only accept fish oils or krill oils that have well below the Australian minimum allowable levels of pesticides. solvents and heavy metals. If you have further questions, we recommend speaking to a healthcare professional. Use Whitecoat to easily find an appropriate healthcare provider near you. What is Naturopathy and who can benefit?